Clamoring for a new MacBook? Apple’s OS X Server app may have tipped the company’s hat, as reference to an early 2016 MacBook was spotted in the ‘supported devices’ log. OS X Server is often used for managing multiple machines, where an administrator can create ‘images’ to be copied onto a new device. It’s there that a 9to5Mac tipster noticed that an ‘early 2016 MacBook’ was supported. The reference was to a new version of Apple’s 12-inch MacBook, not a Pro — but it’s reasonable to expect a broader refresh of the MacBook lineup if Apple is going to update its most recent offering. To that, we should assume the ‘new’ MacBook will likely have new spec options rather than an overhaul as we’re expecting elsewhere in Apple’s MacBook lineup. As for the rest of Apple’s laptop hardware — we’re expecting much more. We can also assume ‘early 2016’ means WWDC, Apple’s annual developers conference. 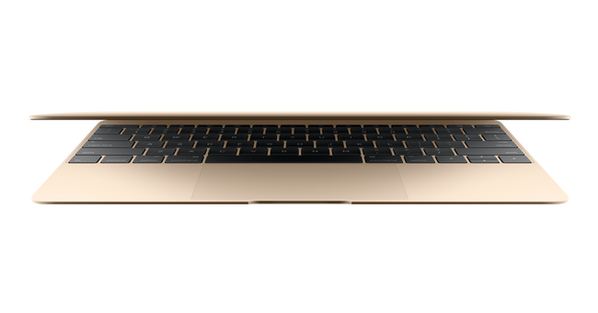 Launching a thin new MacBook with Skylake processors there would undoubtedly be Apple’s best move at this point.